Formula Boats of Missouri’s full service gas dock is located in the back of our protected no-wake cove to provide minimal wave action while fueling your boat. We are a ValvTech certified marina with diesel, premium unleaded (93 octane) and regular unleaded (87 octane) fuels. These fuels do not contain ethanol and are specifically formulated for marine engines and marine operating conditions. We offer the same low fuel price to ALL CUSTOMERS no matter how you pay! 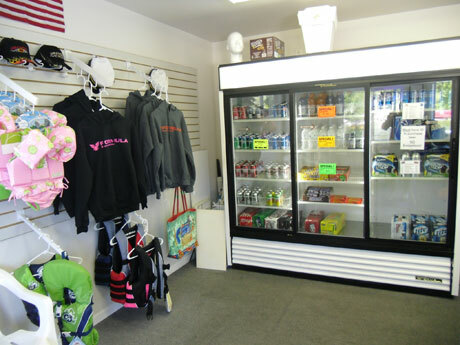 In addition to fueling your boat, we offer pump out service, soda, beer, ice and snacks as well as many other C-Store products. We also have PWC slips specific for fueling your PWC. 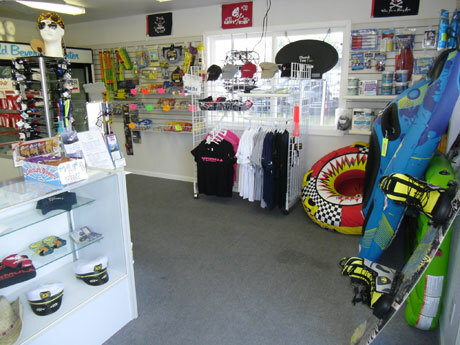 Our friendly gas dock staff is here to help you tie up, fuel and get you back on the water as quickly as possible so you can continue to enjoy the beautiful Lake of the Ozarks.